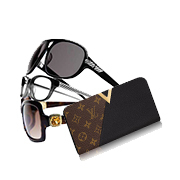 French fashion house Louis Vuitton was founded in 1854 and has since become inherent with a luxury lifestyle. 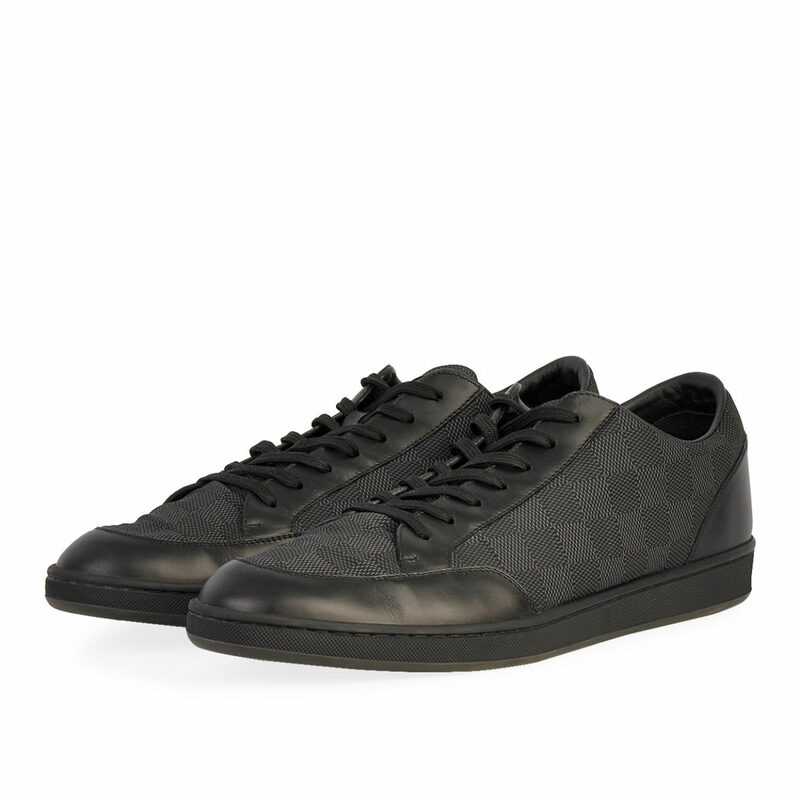 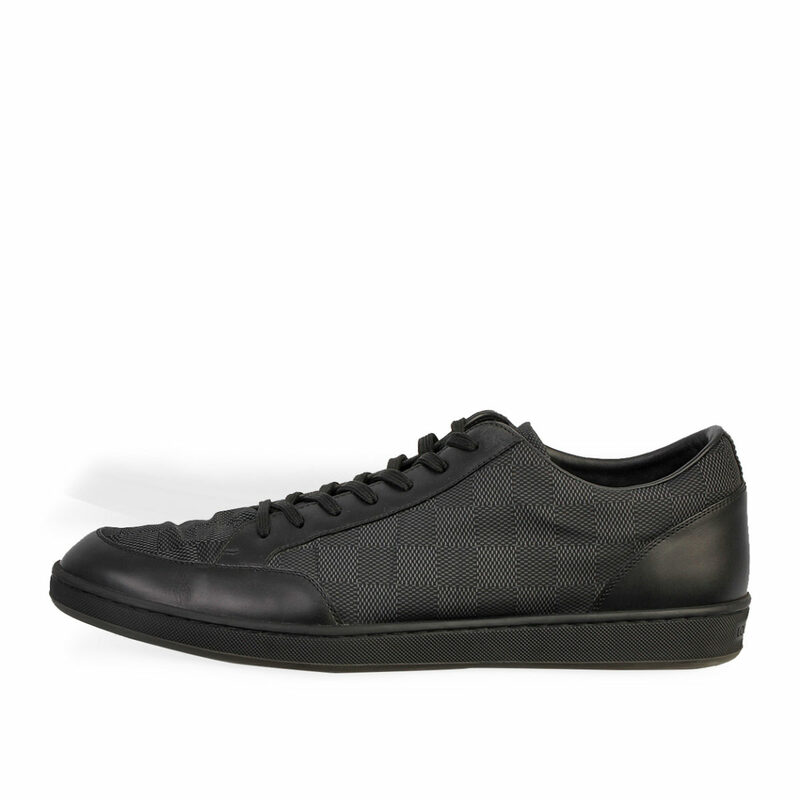 Louis Vuitton Men’s wear represents pure class and super-luxe, using only the finest materials and the best fabrics. 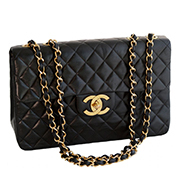 SUPPLIED WITH: This item is supplied with a Louis Vuitton dust bags and box. 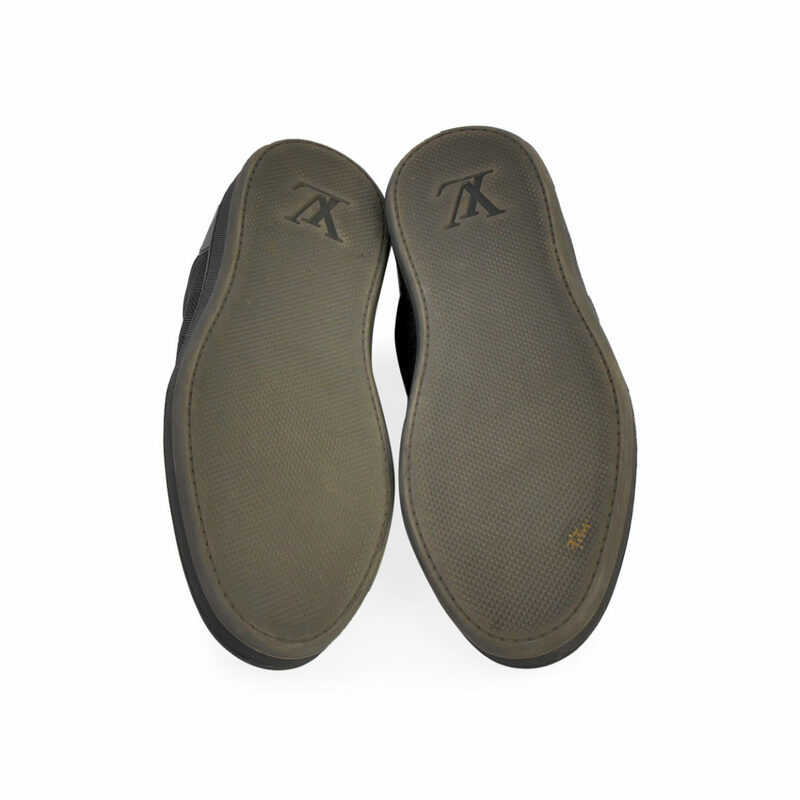 THE LEFT SHOE: Excellent condition – Shows light signs of normal wear. 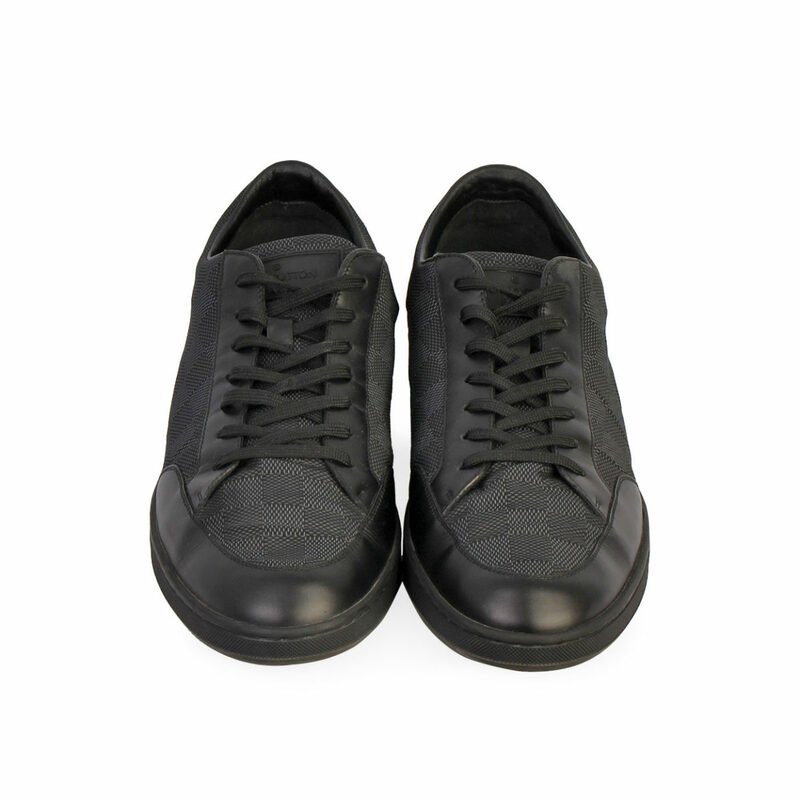 THE RIGHT SHOE: Excellent condition – Shows light signs of normal wear.